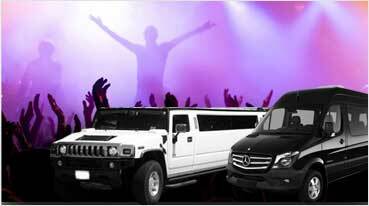 Limousine & Party Bus Service in Benicia, Fairfield Limousine Inc.
Our Limousine & Party Bus Service in Benicia is the premier rental service for a smooth, fun, and elegant transportation to your special event. Be it weddings, proms, birthdays, or tours, we do it all. Experience a first class ride in one of our exotic limousines or celebrate with a larger group in our Party Bus Rentals in Benicia which seat 16, 20, 24, 28, 32, 36, or 40 passengers. 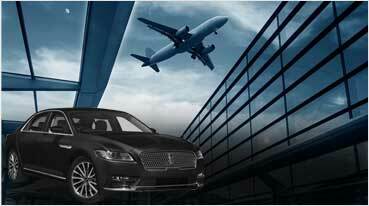 Our fleet contains leading brands in luxury transportation in Benicia. We coordinate Limousine services for Hummer, Range Rover, Chrysler, Rolls Royce, Mercedes, Lincoln, Cadillac, and Bentley Limousines, as well as rentals for exotic vehicles such as Ferrari F430 Spider, Bentley Mansory Continental, Range Rover SUV, Lamborghini Gallardo Rental, and Mercedes Benz CLS 63. 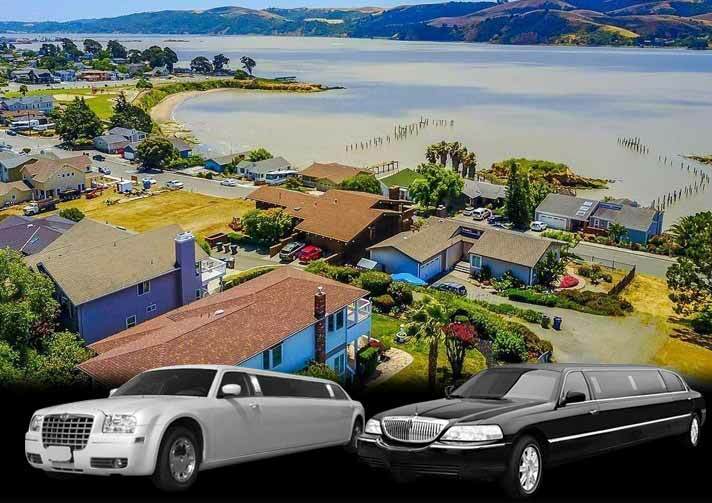 Whether you’re enjoying a wine tour with close friends or a significant other, airport transportation to SFO or Oakland from Benicia or attending a formal celebration with friends and family, our Limo Services in Benicia offer top notch customer service. 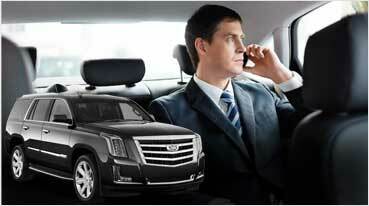 Our experienced chauffeurs are personable and organized, and will ensure that you are in good hands. Our services extend to corporate and business events as well, and we arrange pick up and drop off for services such as airport pick up, transportation to seminars, wine tours, and more.